Storm/Roto Grip Demo Day Impressions! So we had a demo day here in Wind Gap, PA at Blue Valley Lanes, run by Keglers Kave Pro Shop. I must admit it’s my first demo day so I was very much looking forward to it. It was fun to throw many balls from the Storm and Roto lines to see how they roll. You rarely get these opportunities to try everything first hand. For those unfamiliar with how these work, as I was, here’s a recap. You start out by getting “fitted”. That means they find a standard thumb slug and finger grips that fit you. They use Switch Grip or IT, which are interchangeable grips, for both thumb and fingers. 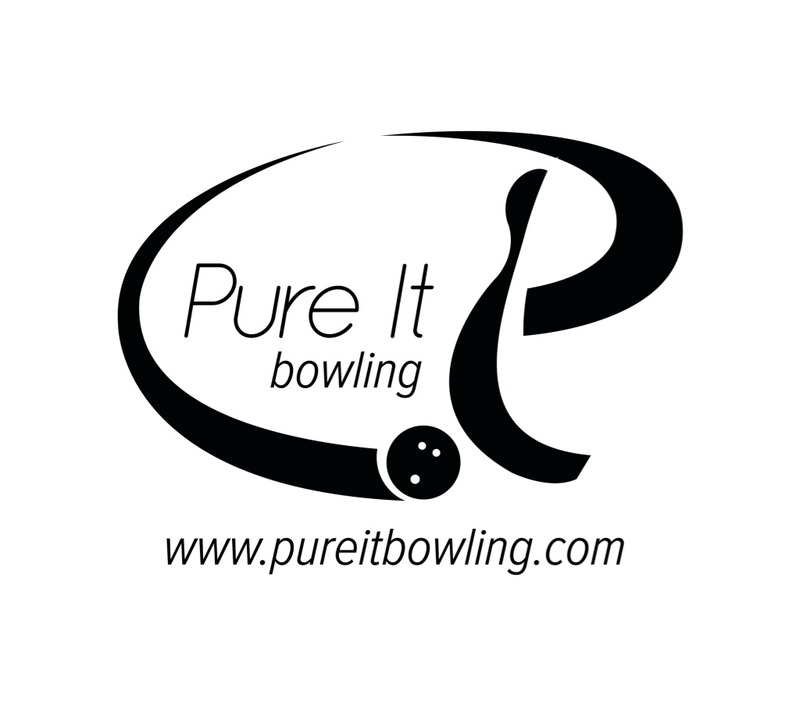 Once you settle on the fit, you go to any lane you want, pick up any ball you want to try that is close to your span, twist your fingers and thumb slugs in and your good to go. Not every ball has that switch grip for the fingers so occasionally you have to get grips glued in which takes less than a minute. So you go around for a couple of hours throwing the different balls. They generally have 14 and 15 pound equipment with about 3 spans and maybe 2 drillings per ball. If you want to try different coverstock finishes, the pro shop will easily adjust any cover you like. They also had a 10 minute video assessment of your physical game if you opted for that. Ten bucks for the whole 2 hours and 20 bucks total if you opted for the additional video assessment. You also get a credit for that money should you choose to buy a ball. OK, now to the fun stuff. I figured I would give you my early take on each of the balls I was able to throw. I was able to throw all but one ball they brought to the demo day. They didn’t bring every ball, but most of them were there. I will give my impressions with the following range from 1 to 5, 1 being “liked it a lot”, 3 being “seen this reaction before but fine”, and 5 “disappointed”. Remember, these are first impressions based on the neutral drillings and marginal fitting, with the finish as it was. Grenade: Urethane ball, no surprises. Very close to the Storm Natural. Just square up and really easy to find the pocket. Excellent carry as well. It gets a 3. Dark Star: I don’t say this every day, but this ball was much weaker than I expected. I was only a couple of boards away from the line I used for the Grenade. Nice and smooth, but left corner pin every time. It was drilled pin in palm and CG an inch lower. Very neutral and rolly drilling which did not allow the ball to get enough angle to the pocket. What I can say is it offered good control. It gets a 4. 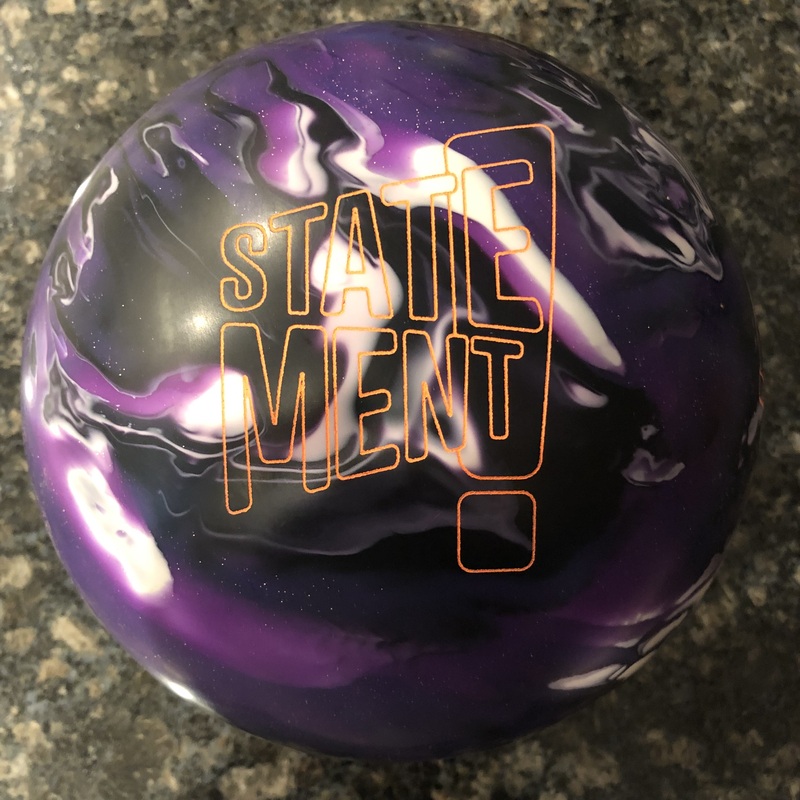 Riot: I was pleasantly surprised by this ball. It is a pretty dull 2000 out of box. Another very good control ball. However, this ball carried very well for me. We thought it might move too early for me with its dull cover, but it worked just fine. That’s probably a virtue of the light bulb core with a high RG. It gets a 2. Mutant Cell Pearl: I’ve already tested this ball fully so see the complete review on my website. It gets a 2. They had one Mutant Cell but it didn’t fit me. They didn’t have any other ball from the line up. I really wanted to see the Nomads but they only had a display of the new “Nomad Dagger”. Tropical Heat Hybrid: Readable reaction, pretty smooth overall. I was looking for a little more hit, but I may have expected it to cover too much ground. I was able to get it to the pocket, but just a bit over/under. It gets a 3. 2Furious: Frankly, I didn’t immediately recognize the reaction from the original Furious. The core is different and I used the Furious in my personal arsenal all of last year. I found it smoother overall than the original Furious, but the original Furious had a harder punch at the pins. It gets a 3 for me. 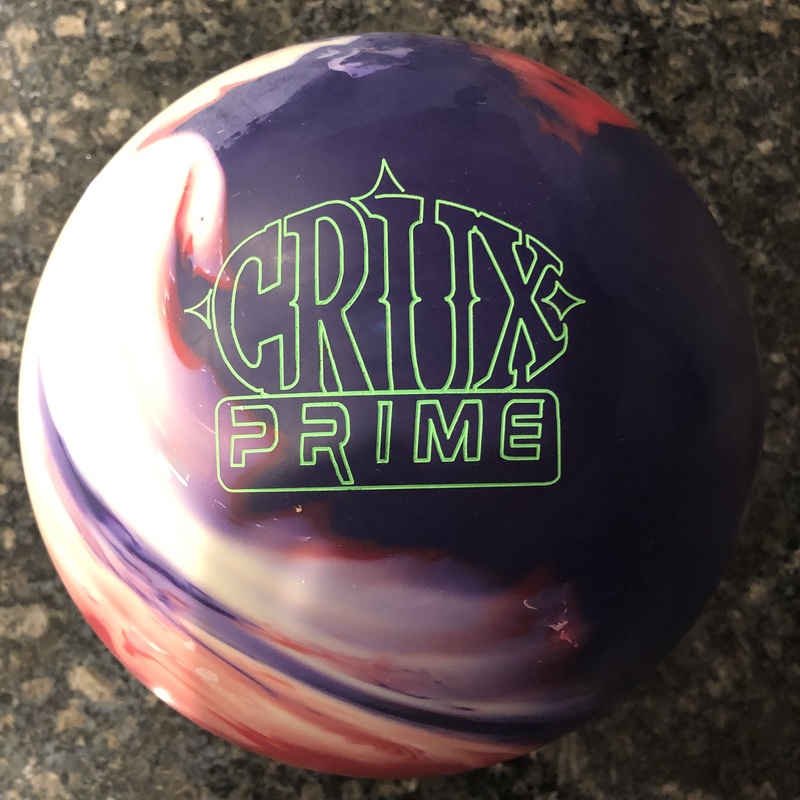 2Fast: This is one ball I really wanted to try because I have a gap in my personal arsenal this year. I found it to like the slower, higher tilt release. It carried pretty well and it was one of the balls I spent the most time throwing, probably because I really wanted to like it. I found it a little over/under when increasing speed and more direct lines. That was a bit disappointing after having thrown some other low end equipment from other companies. It gets a 2.5. Reign Supreme: I was disappointed that I could not find a ball with the right span. They were all just too long. This was one of the balls I was really looking forward to throwing, but had no luck. I did throw it, but I honestly couldn’t get a consistent read and feel. It has to get a 3 due to that. 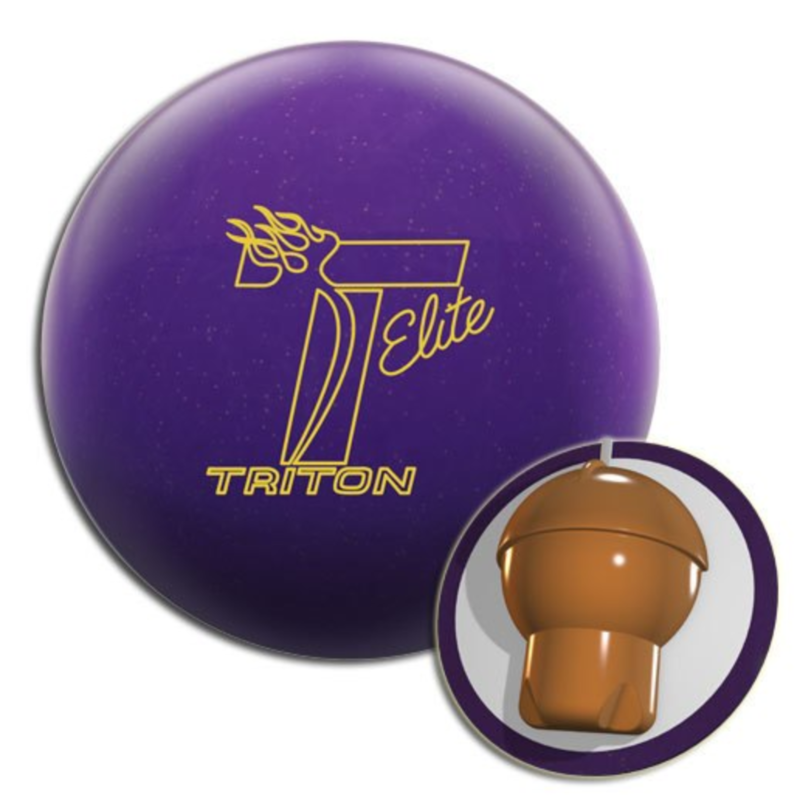 Prodigy: This is a medium strong ball that was surprisingly easy to get to the pocket on our shot. I just couldn’t get it to hit the pocket well. Almost left several 7-10 pocket leaves with a few adjustments. Seeing how easy it was to get it to the pocket, I wanted to like this ball. It just wouldn’t carry. I would need more time to try different speeds, angles, and hand positions. It gets a 3. Anarchy:Again, couldn’t find one with a close span, so I had to go with one just a bit too long. However, unfortunately, I was somewhat disappointed by it’s reaction. I can see the core wanting to do the work as it revved up really nicely just near the breakpoint. However, the ball never made the turn for me. I may have anticipated that it would hook more than it did, but I was using my Columbia Burst to lineup. Surely, I expected the Anarchy to hook more. I expected to see the backend move from a pearlized ball, but it wasn’t working the way I was lined up. Early impressions were a low 4. To be fair, many others were in love with this ball as soon as they threw it. Invasion:I thought I definitely wouldn’t get much from the strongest ball in Storm’s lineup. Even if I found a look, I figured it would break down quickly. However, what I saw was a ball that was not only usable, but was the hardest hitting ball of any of the balls I threw. I know, I know, “the hardest hitting ball” seems so cliche, but this ball definitely had the strongest hit from all balls I threw this day. I was also able to throw shot after shot with no adjustment whatsoever. I even did the video analysis with it, running off 8 or 10 strikes without a single move. It was pretty clean through the heads, more so than I thought it would. You can clearly see the core rev up just in front of the break point, but then make it’s move. The ball tracked very true back to the pocket with rarely a wiggle. No doubt, my first impressions was a 1. I wasn’t out there looking for a strong ball, but surprisingly found my favorite look from the Invasion. I had no expectations from the Anarchy, but then was disappointed to see it’s move, especially after I saw what the Invasion can do. Again, some guys with more revs than I were able to make it work, but they make all balls look good and at the same time, I wouldn’t consider myself “rev challenged”. Some with slower speed and low revs were also able to make it work quite well. I think many will like a ball like the Riot which is consistent and strong enough. I expect the Reign Supreme to make a splash but can’t say that it did for me on this day. So there you have it. I hope to do some more full tests soon. It was a fun day. I hope more bowlers take advantage of these demo days from any manufacturer. You, like me, could find yourself pleasantly surprised at which balls you thought would work vs which balls actually work and match up for you. Said I was going to get a new ball a while back, stepping up from my Tornado. Finally settled on a 2-Fast. Like you, I’ve found it to be speed sensitive. It’s also crossed my mind that this may not be the right ball for me, but I want to like it beyond its good looks. When it hits, it hits plenty hard enough. In all fairness, the problem of finding and staying in the pocket is probably more with me, my own consistency that is. But, then again, I’m experiencing an awful lot of 10-pin leaves, and it’s a little jumpy when going for the spares. Here’s my “m.o.”: At 60-yrs and full of aches ‘n pains, it takes me a while to warm up and settle-in, if you know what I mean. When I do, my ball speed picks up and levels off at around 16 to 17, and my accuracy becomes more consistent. At this point, however, I find that I have to start holding back, ease up on the speed and be more gentle. If I don’t, the 2-Fast tells me I’m going too fast and too hard, as strikes become elusive. All this said, keep in mind I’m not a terrific bowler to begin with and don’t have much experience. Just hoping to become progressively better at it. This year’s goal is to bump up my 160-avg. When I get frustrated with the 2-Fast, I grab my Tornado again and wonder if I should have gone with the Favorite, Game Plan, Hy-Road or something else. Then I look back at the 2-Fast and think about sticking with my decision. While writing all this, it occurs to me that bowling balls, although being very basic machines, are very much like people/friends/women . . . and much depends on how you handle them as conditions change. Now for a couple of questions to you: Are all asymmetrical cores speed sensitive in the same way? Do you suppose I might be better off developing my skills by shifting to a higher performance ball with a symmetrical core? The 2 Fast has a symmetrical core. Very generally, symmetrical cores will be a bit smoother in their transition from skid-hook-roll phases whereas asymmetrical will have a tendency to make a little more aggressive (and potentially slightly less predictable) move. To that end, I think a symmetrical core is a good choice for you. I would say most of the over/under of the 2Fast would be a due to the cover and how it matches up to the particular lane condition. It may be the volume of oil is a bit much as that’s when pearlized balls with polish have a tendency to be squirty. You can play more direct with it or try dulling it to 4000grit with no polish to see if reacts more smoothly and consistently.